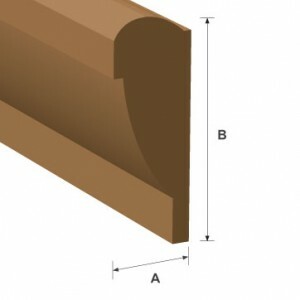 Blumsom Timber Centre offer an extensive range of machined hardwood Meranti straight from the shelf available for same day collection or prompt delivery. 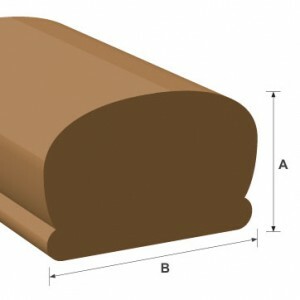 Grown in South-East Asia and the islands of the South West Pacific, the colour varies from white through straw to yellow. 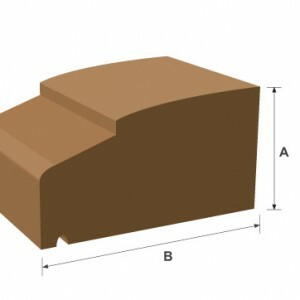 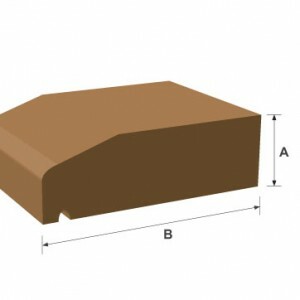 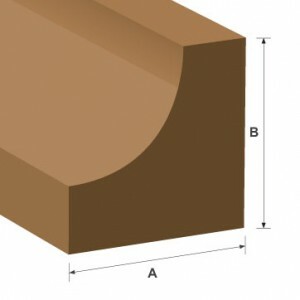 The grain is interlocked with a moderate to coarse texture. 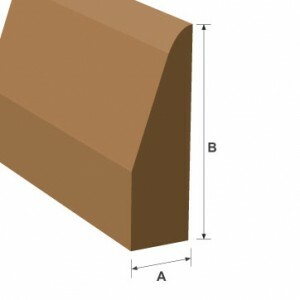 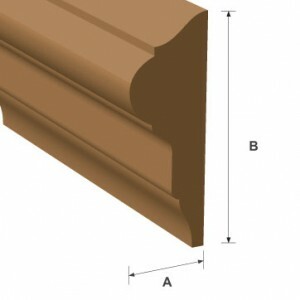 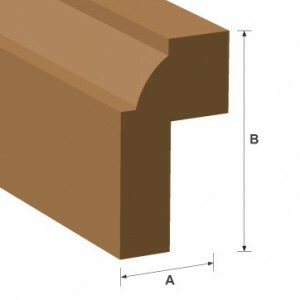 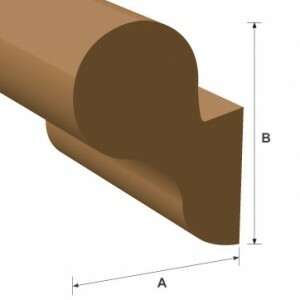 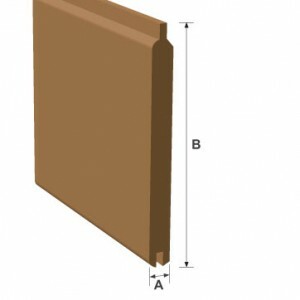 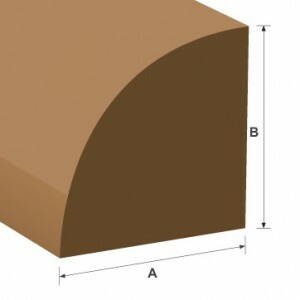 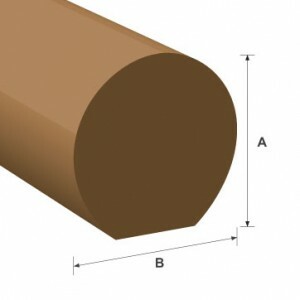 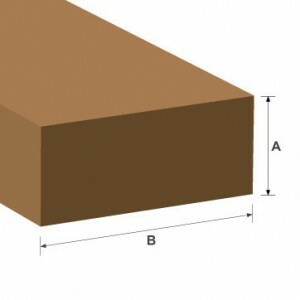 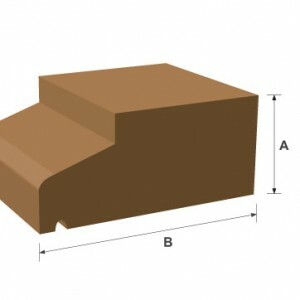 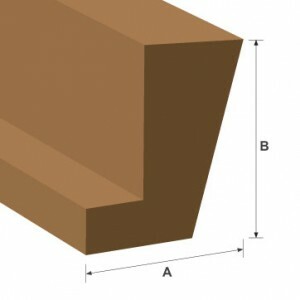 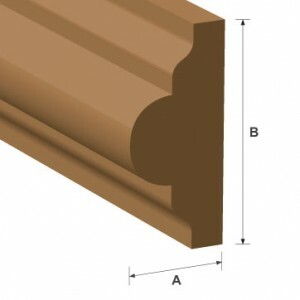 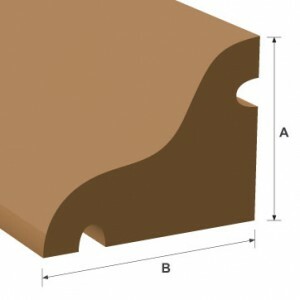 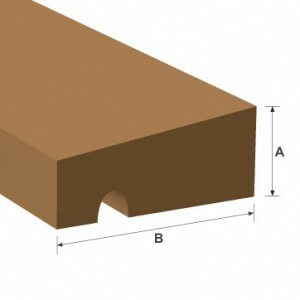 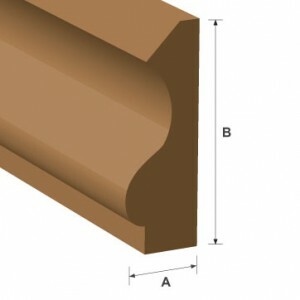 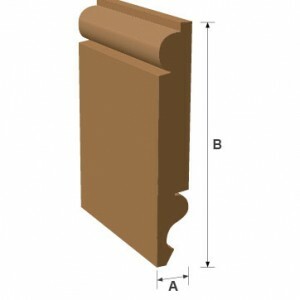 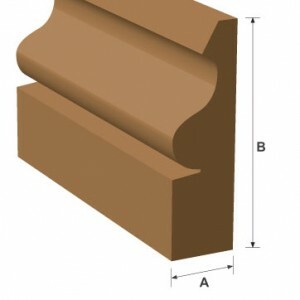 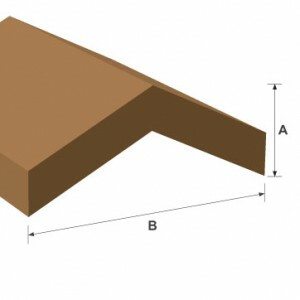 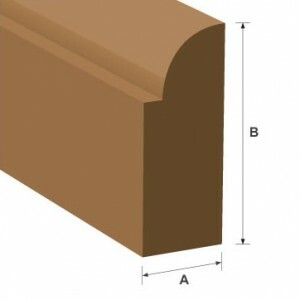 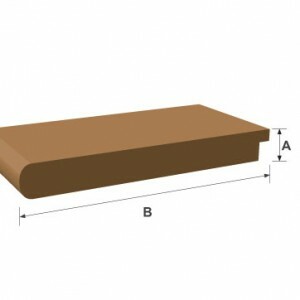 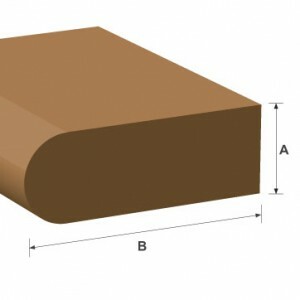 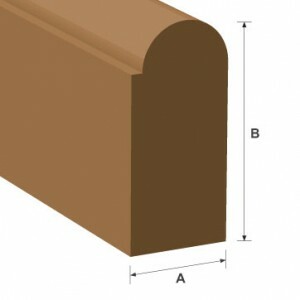 Blumsom Timber Centre supply machined Meranti from stock as it has excellent machining qualities, glues and stains well and can be painted, stained or polished.